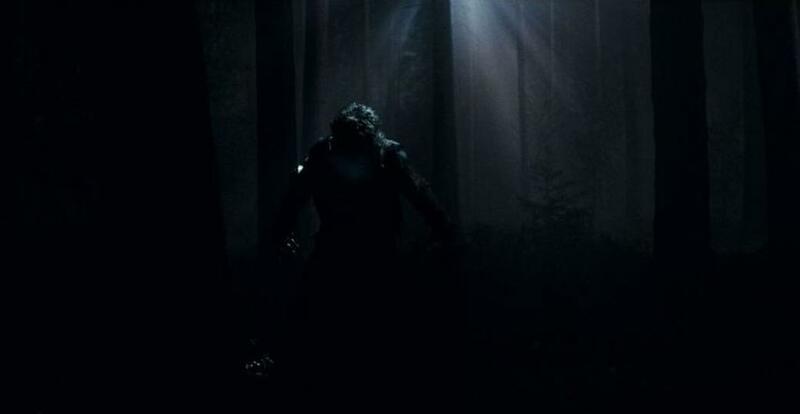 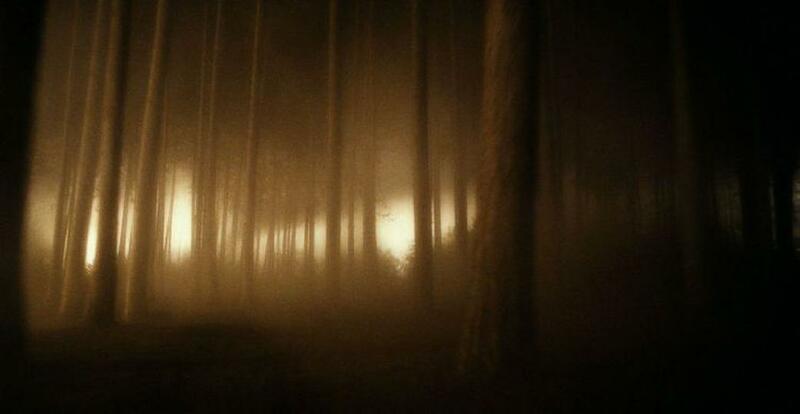 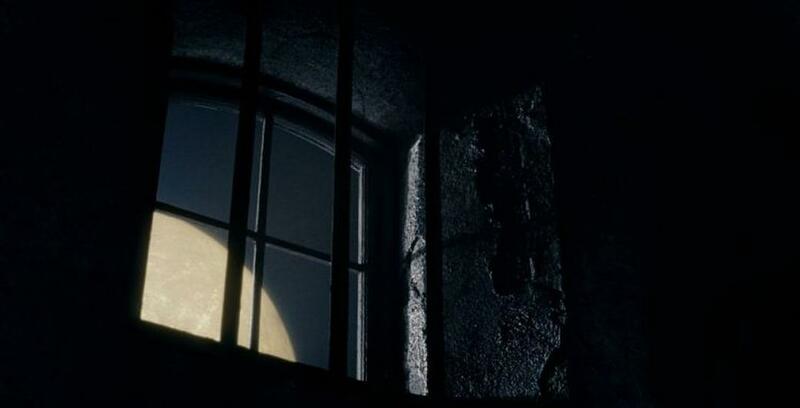 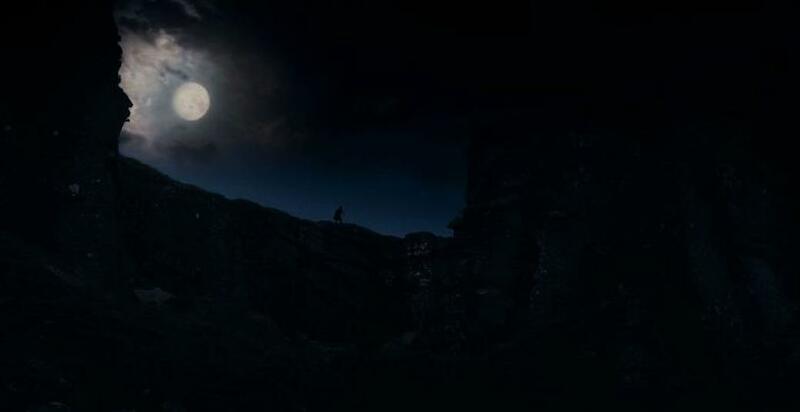 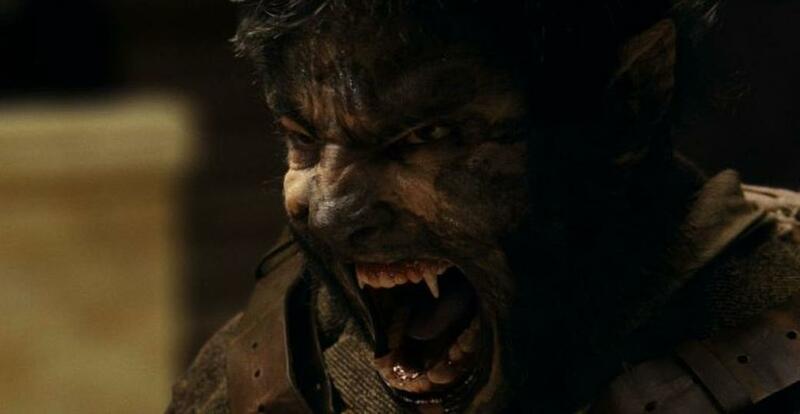 A scene from "The Wolfman." 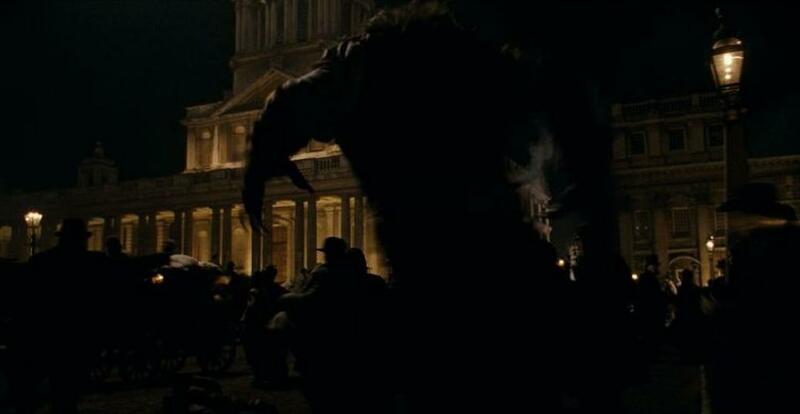 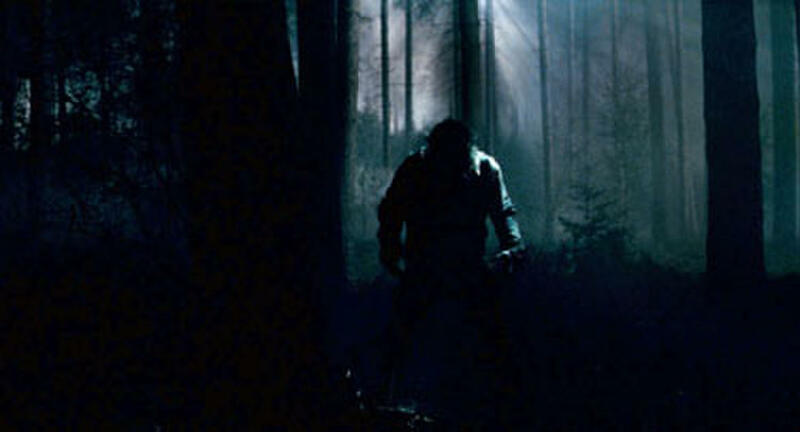 Emily Blunt in "The Wolfman." 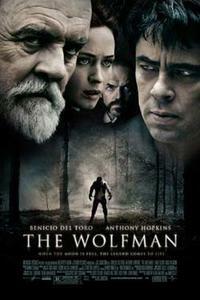 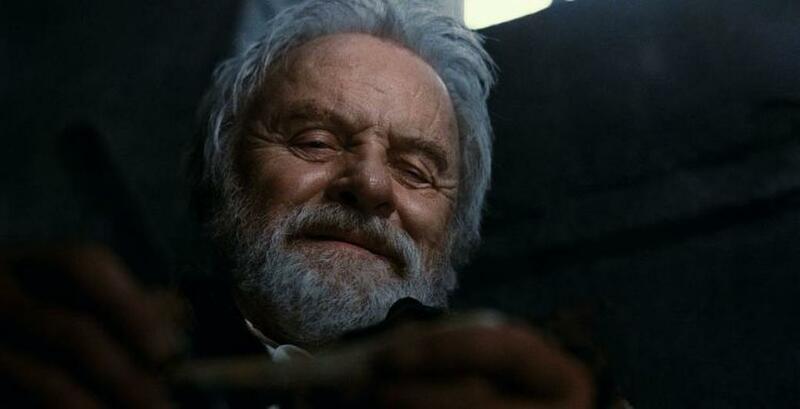 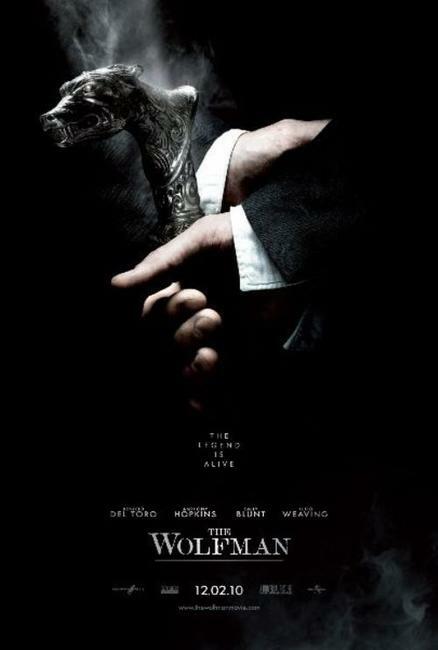 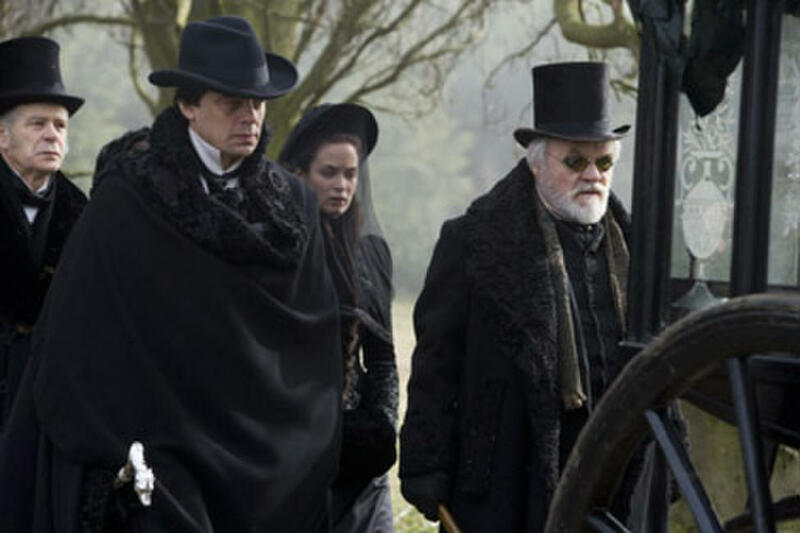 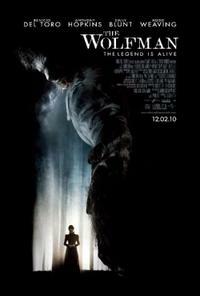 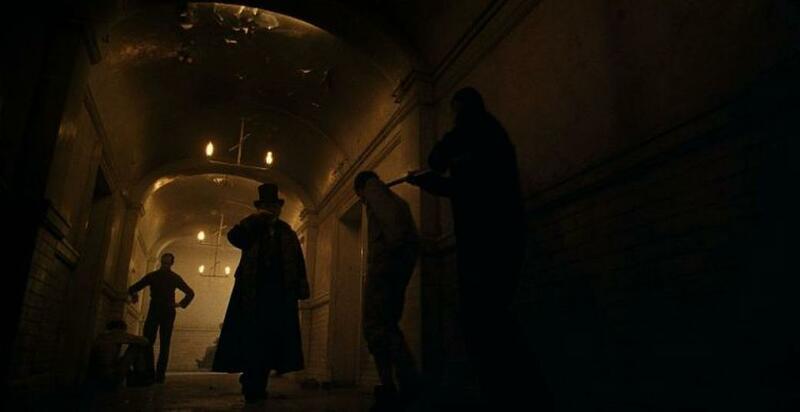 Benicio Del Toro, Emily Blunt and Anthony Hopkins in "The Wolfman." 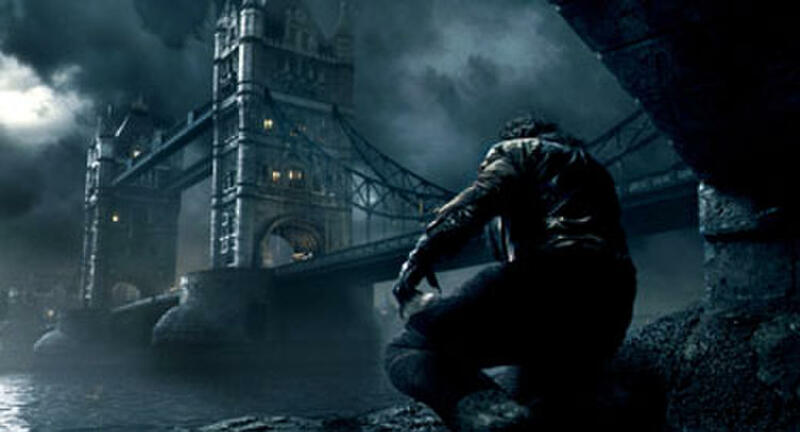 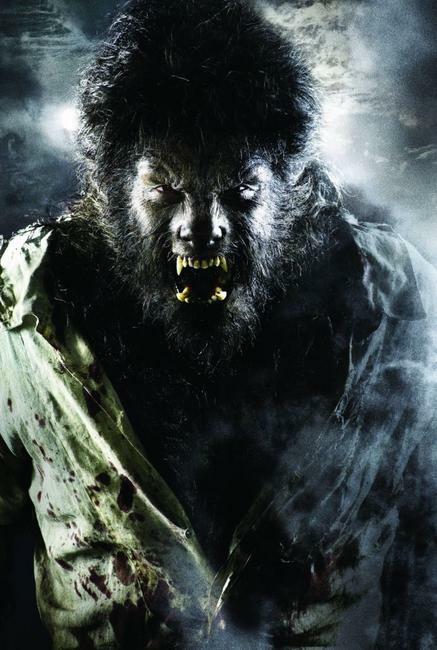 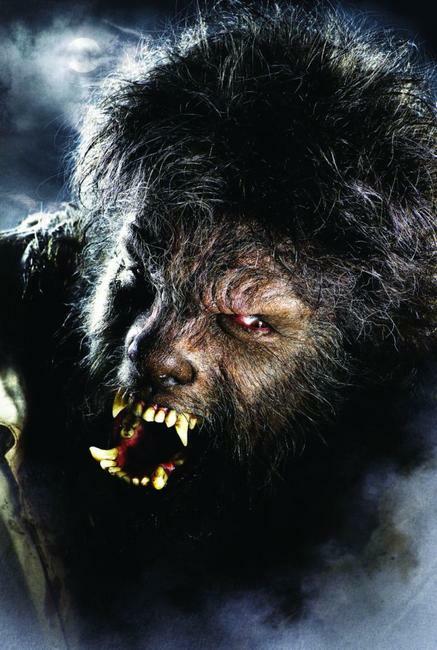 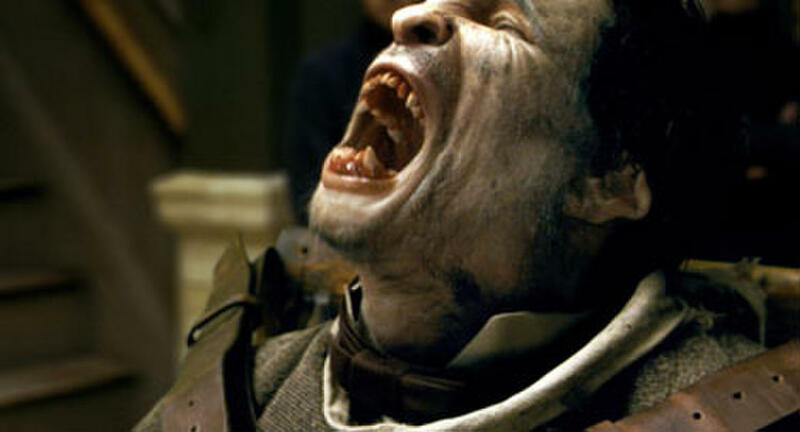 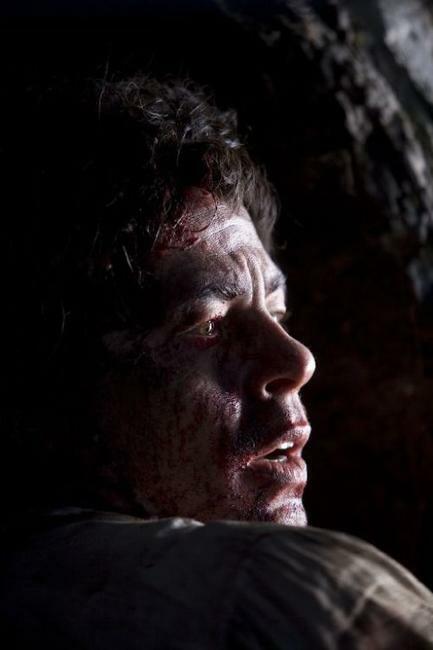 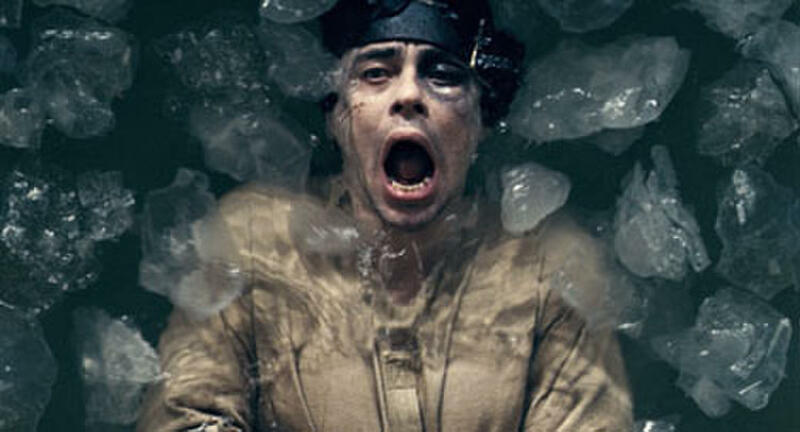 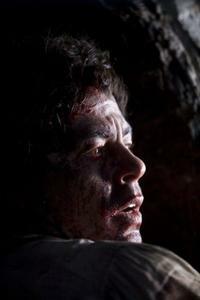 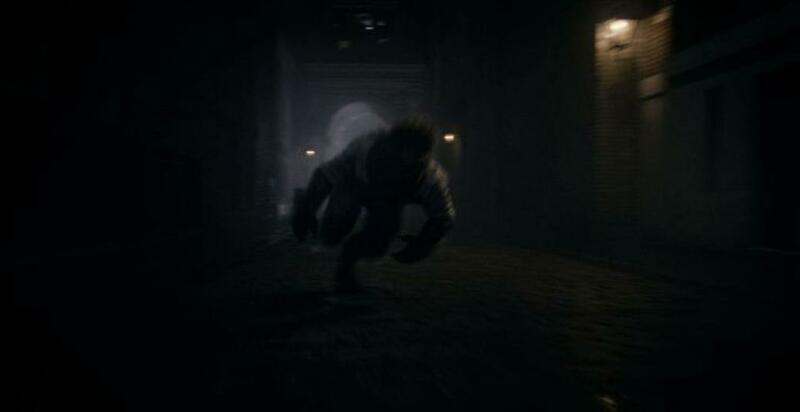 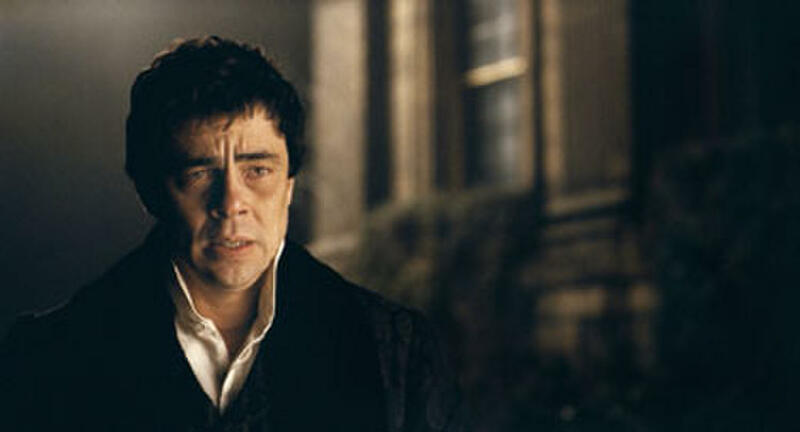 Benicio Del Toro in "The Wolfman." Benicio Del Toro and Anthony Hopkins in "The Wolfman." 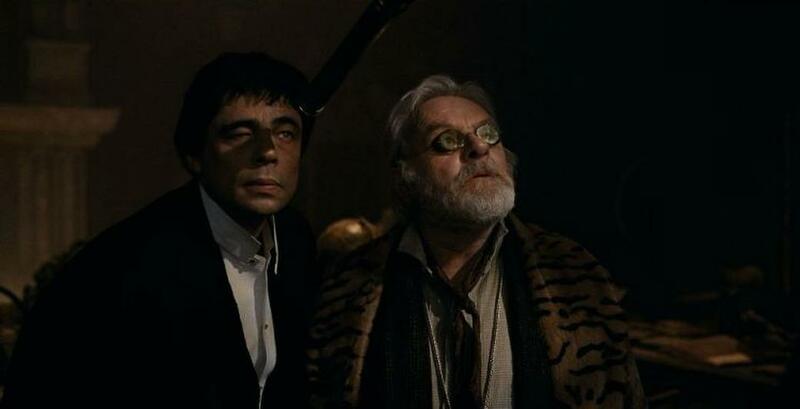 Anthony Hopkins and Benicio Del Toro in "The Wolfman." 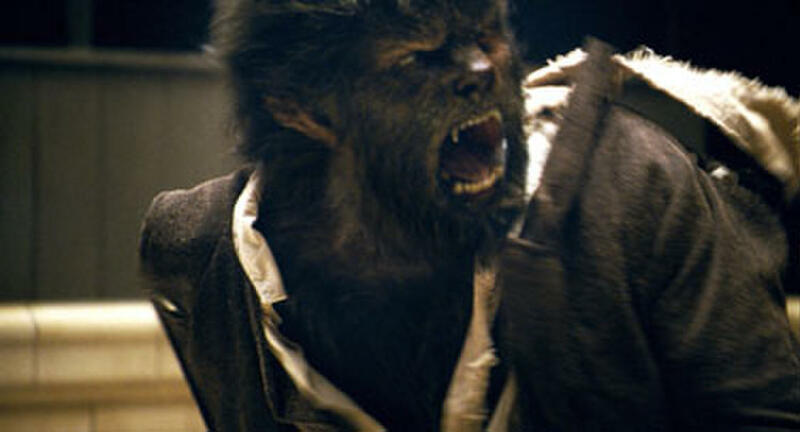 Anthony Hopkins in "The Wolfman." 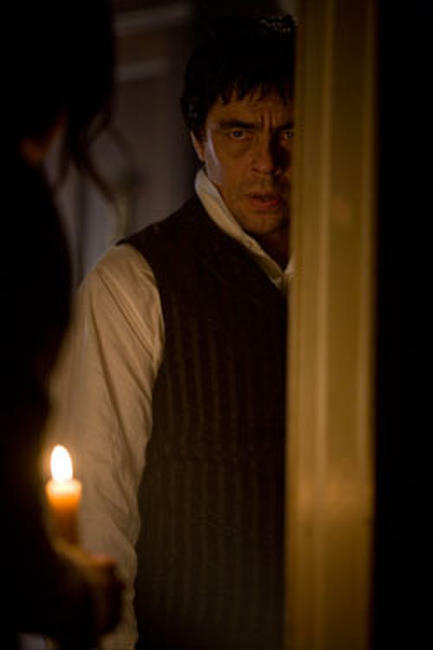 Benicio Del Toro and Emily Blunt in "The Wolfman." 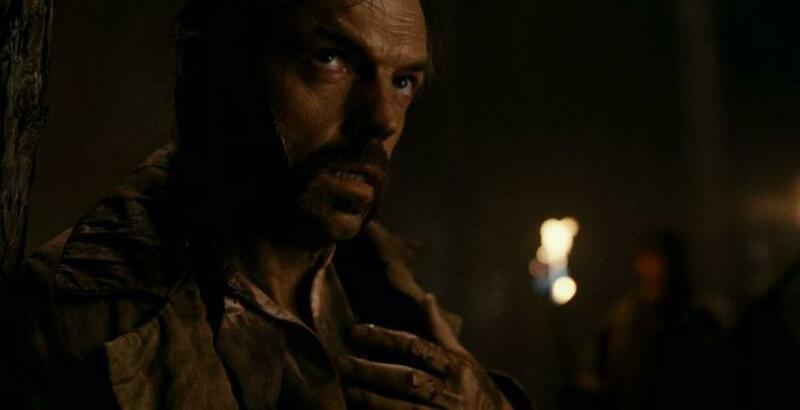 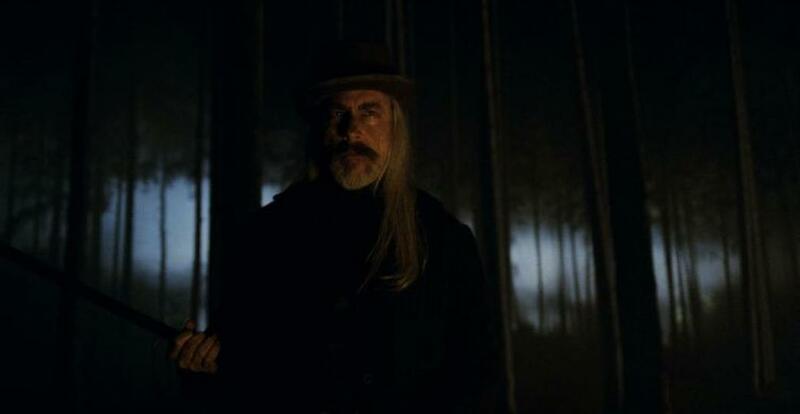 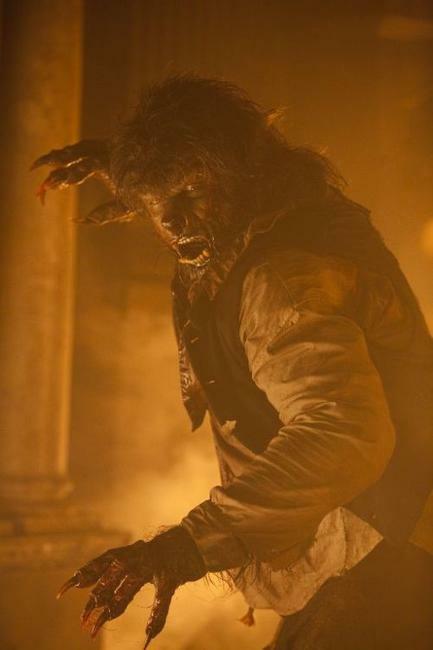 Hugo Weaving in "The Wolfman." 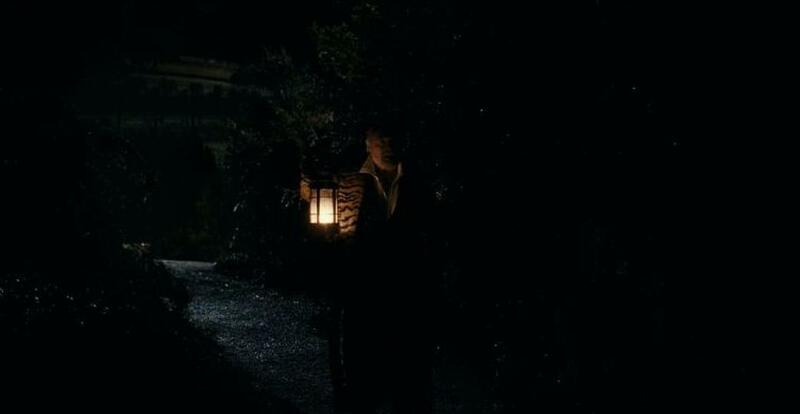 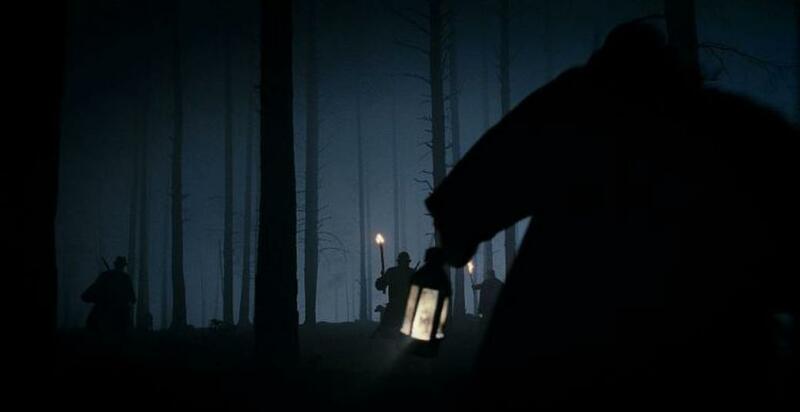 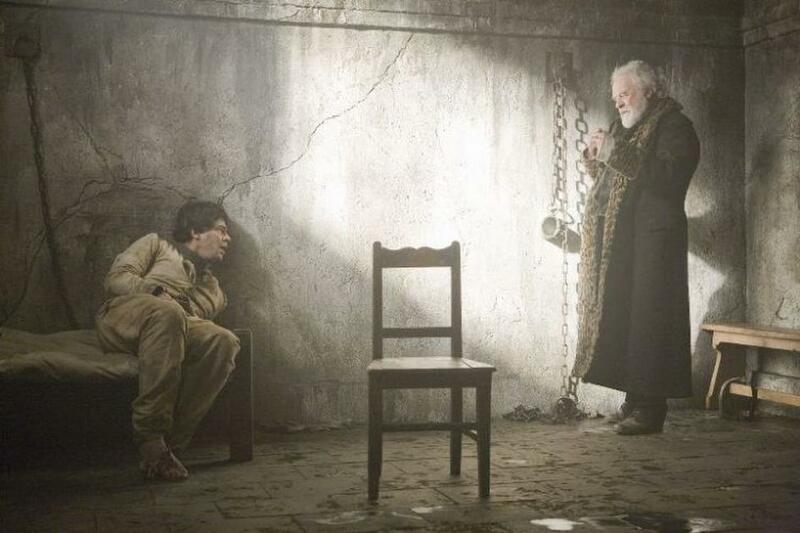 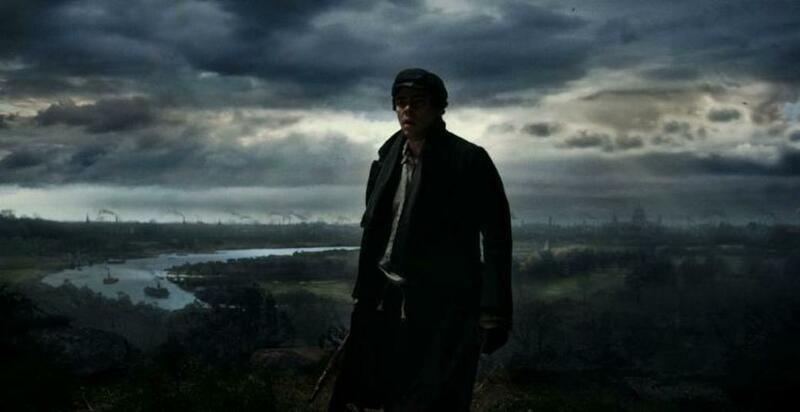 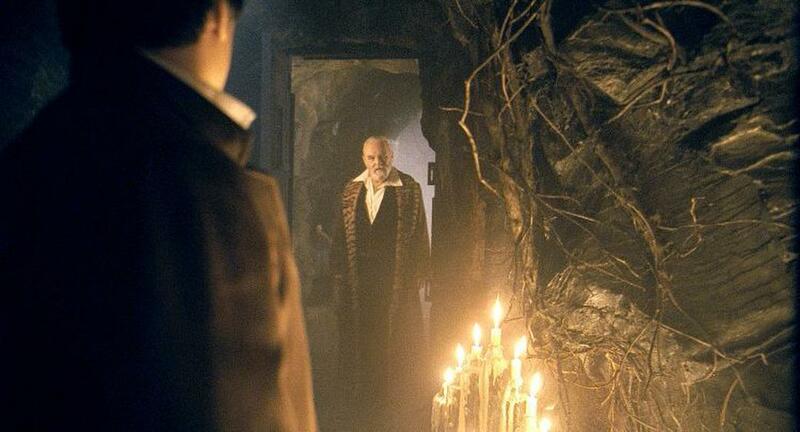 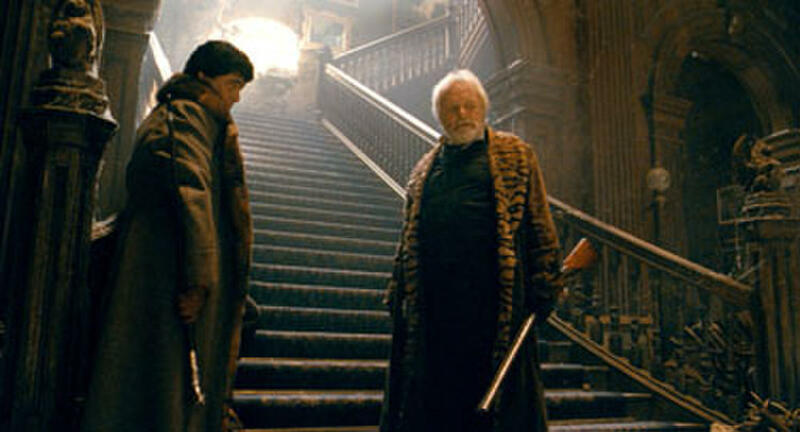 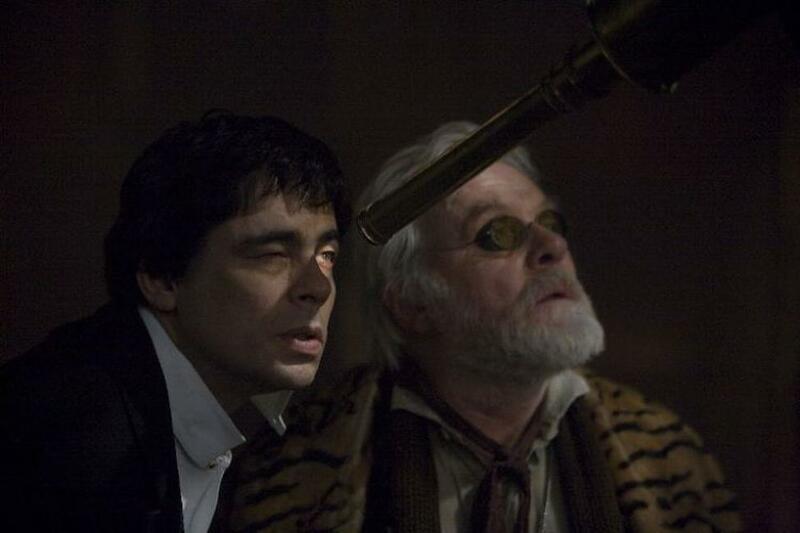 Benicio Del Toro as Lawrence Talbot and Anthony Hopkins as Sir John Talbot in "The Wolfman." 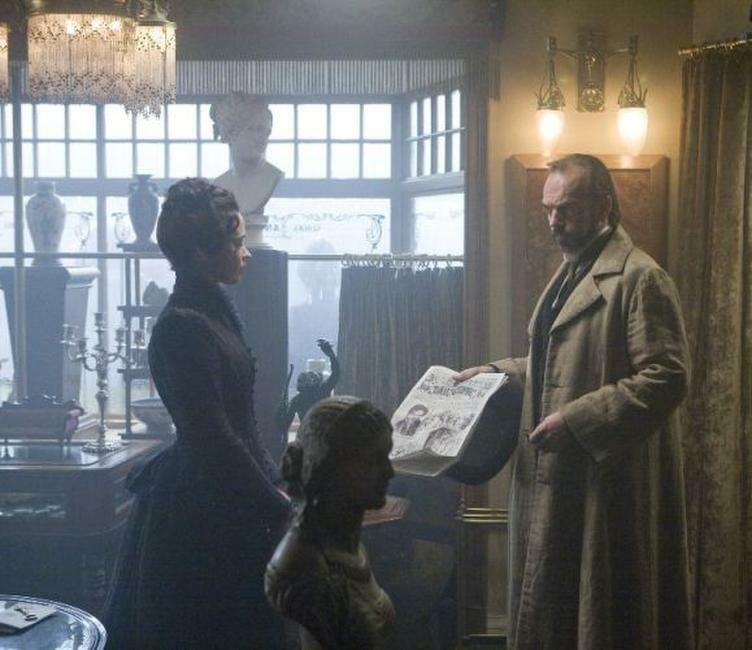 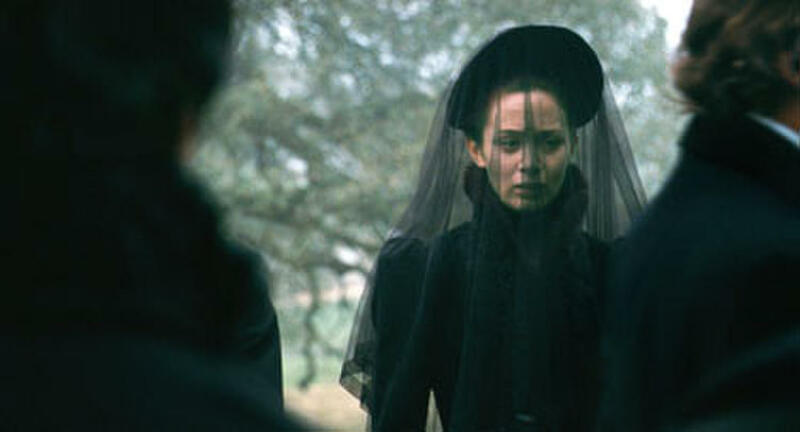 Emily Blunt as Gwen Conliffe and Hugo Weaving as Det. Aberline in "The Wolfman." 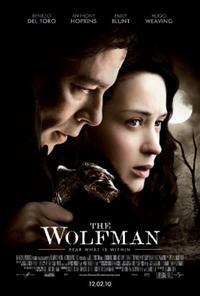 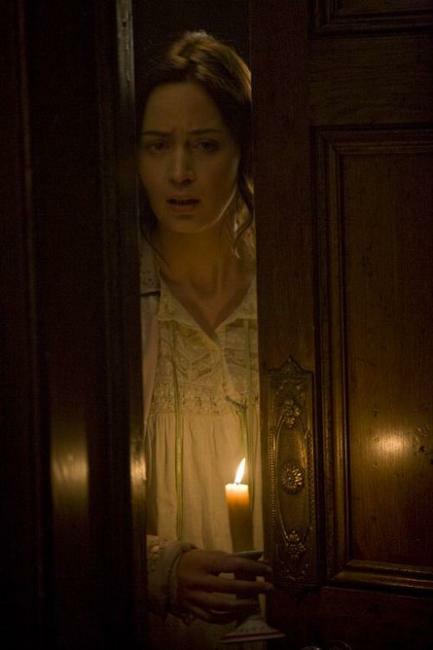 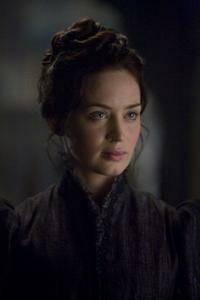 Emily Blunt as Gwen Conliffe in "The Wolfman." 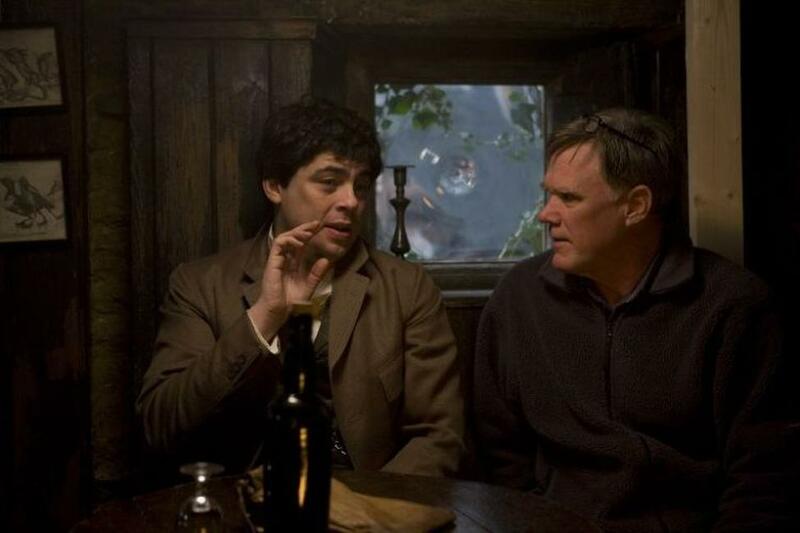 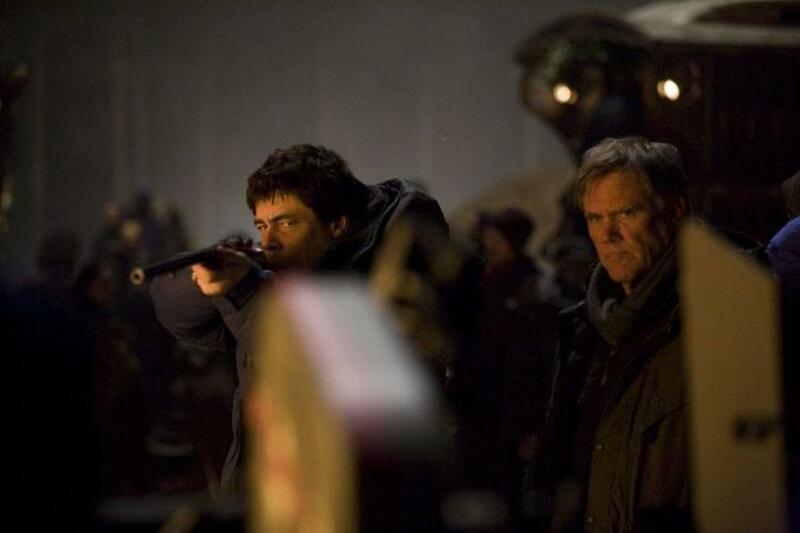 Benicio Del Toro and Joe Johnston on the set of "The Wolfman." 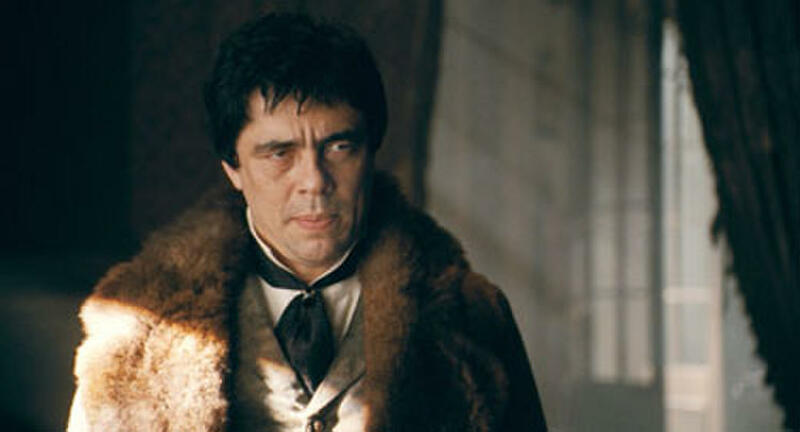 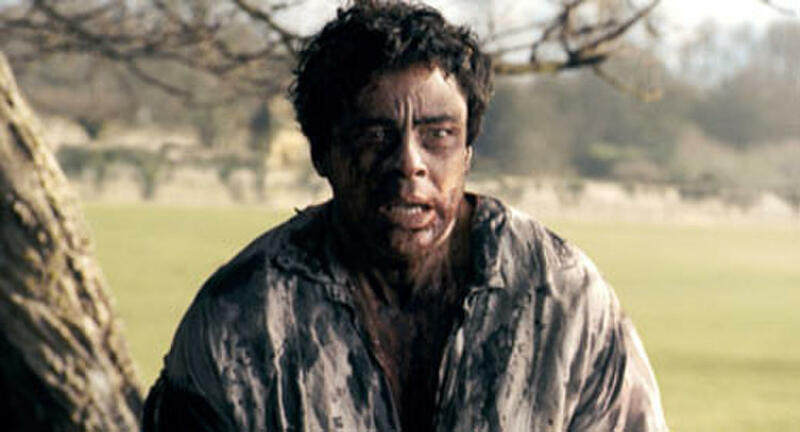 Benicio Del Toro as Lawrence Talbot in "The Wolfman." 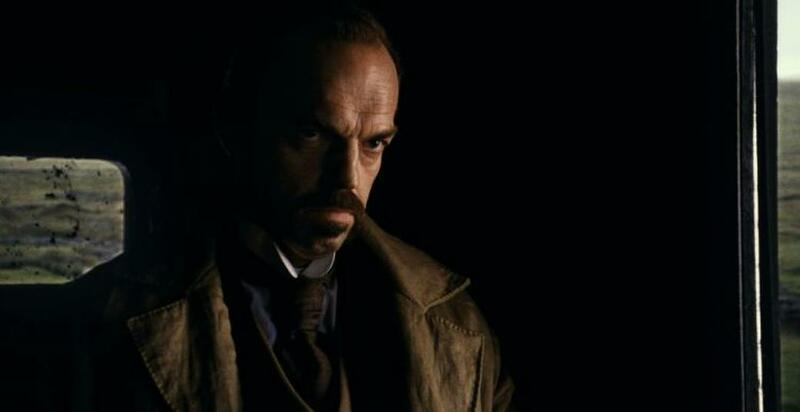 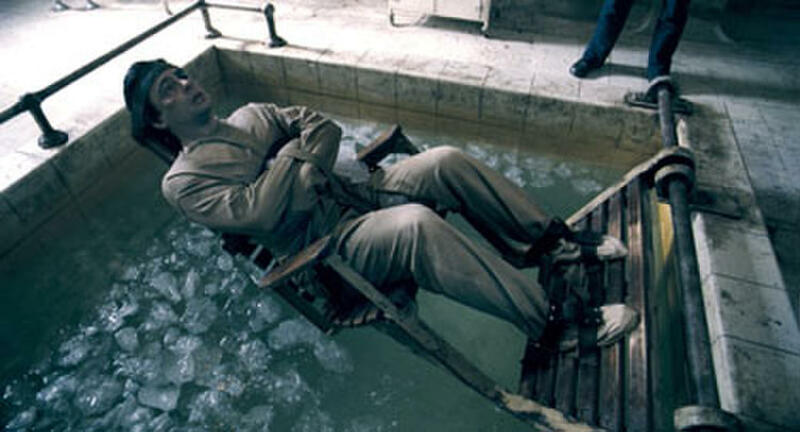 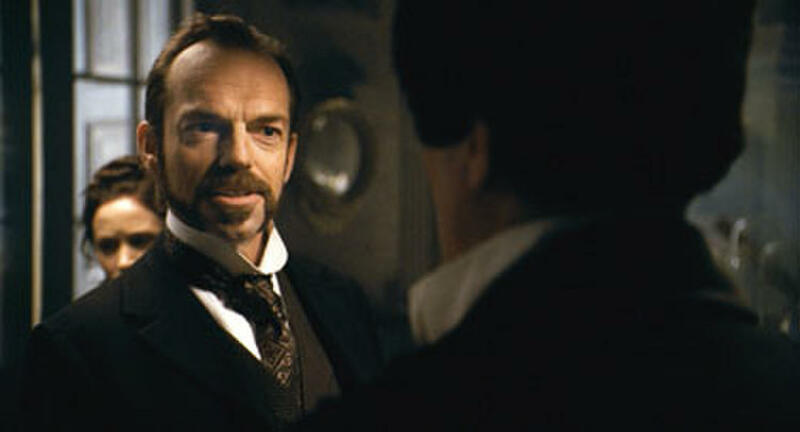 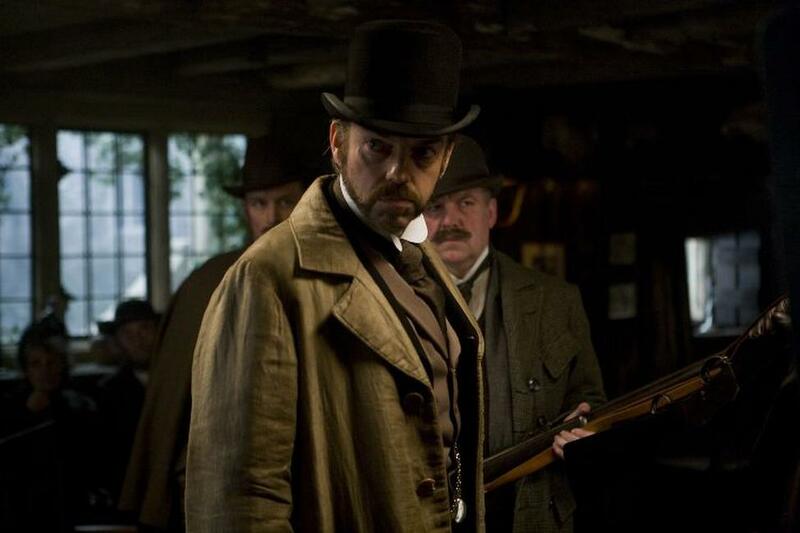 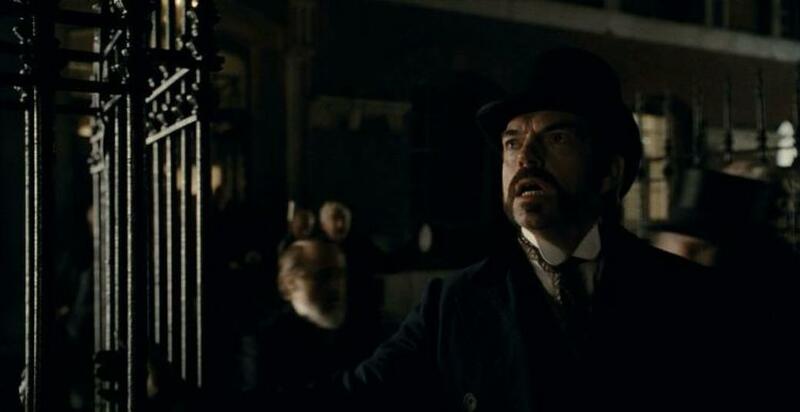 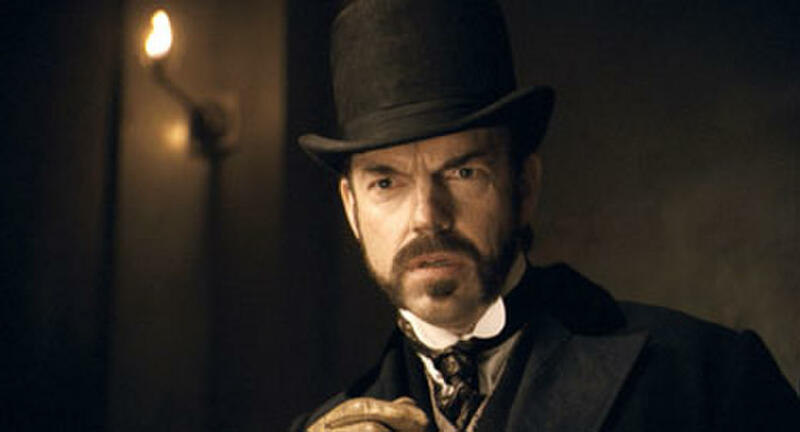 Hugo Weaving as Det. 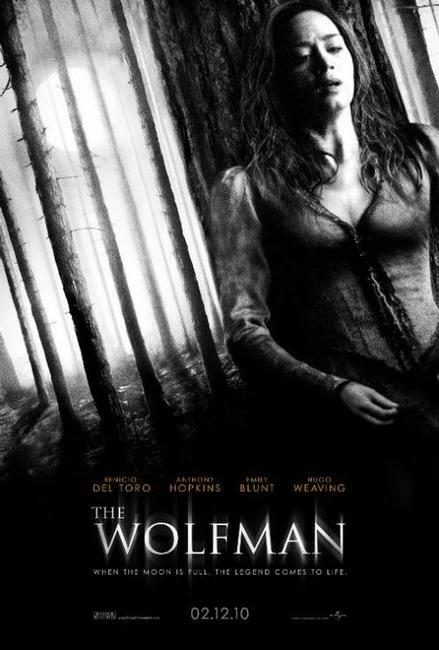 Aberline in "The Wolfman." 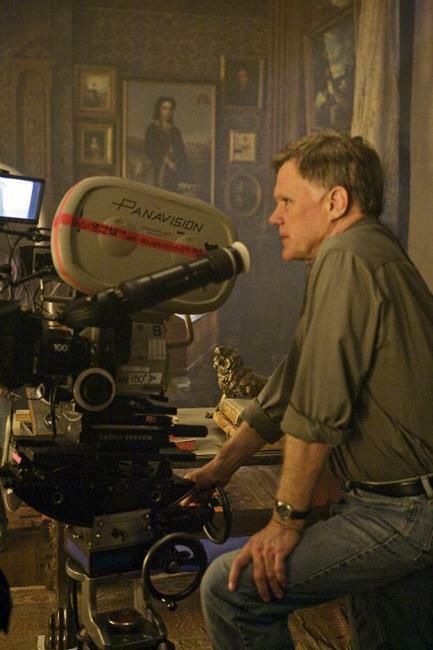 Joe Johnston and Emily Blunt on the set of "The Wolfman." 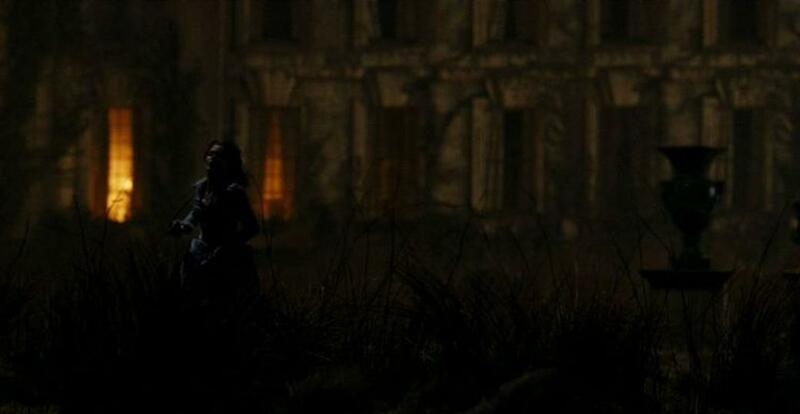 Emily Blunt as Gwen Conliffe and Benicio Del Toro as Lawrence Talbot in "The Wolfman." 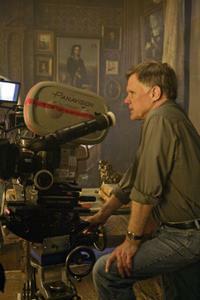 Director Joe Johnston on the set of "The Wolfman." 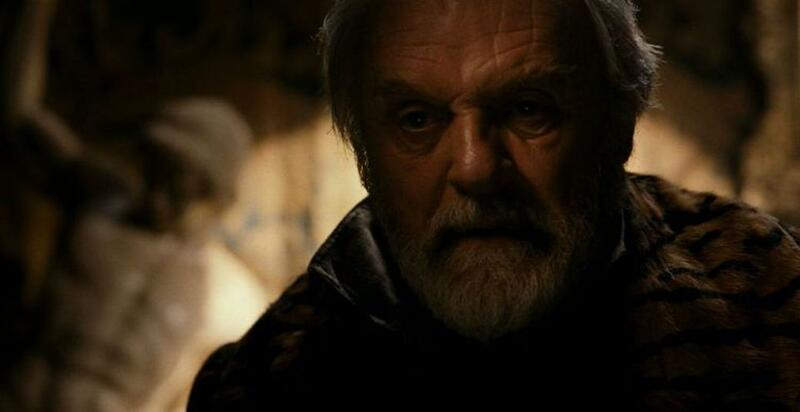 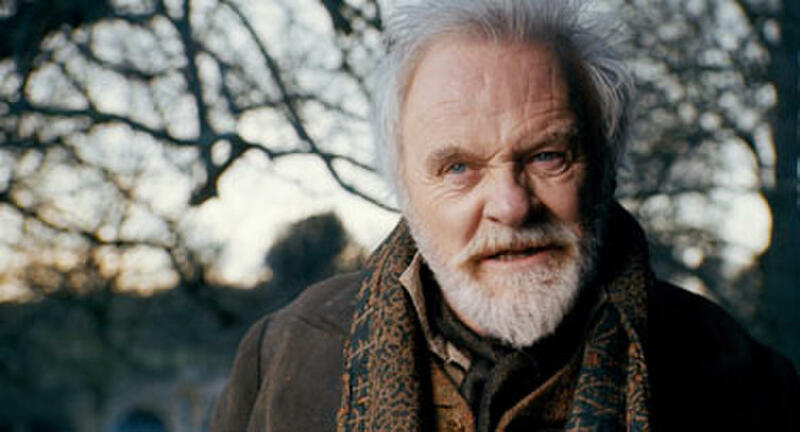 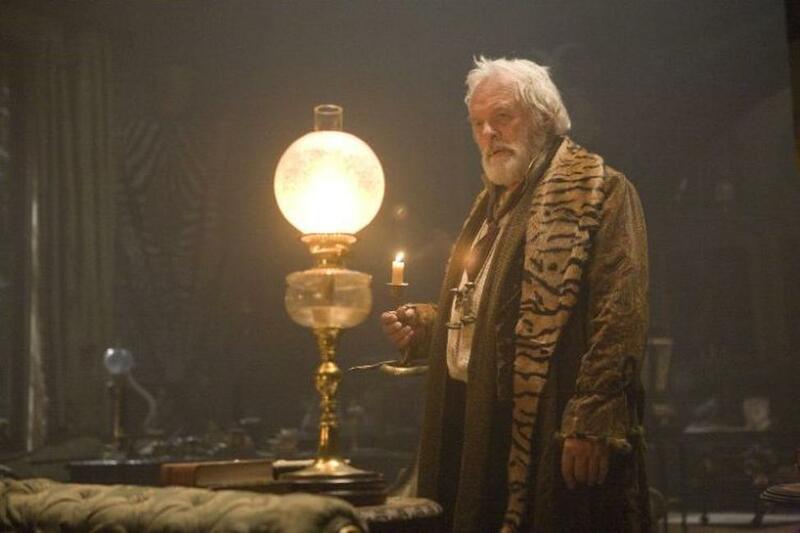 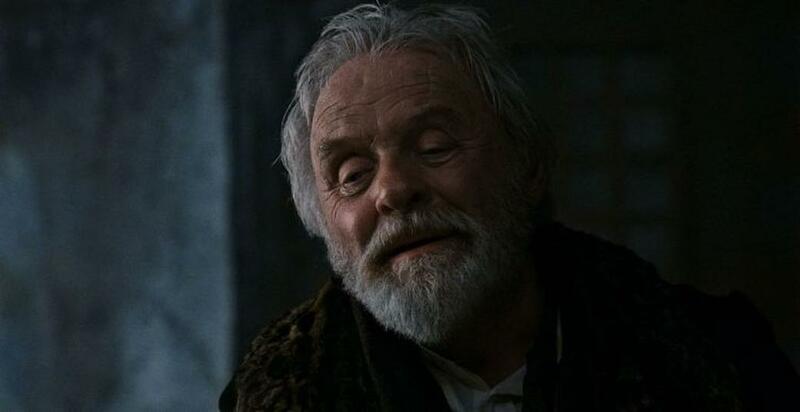 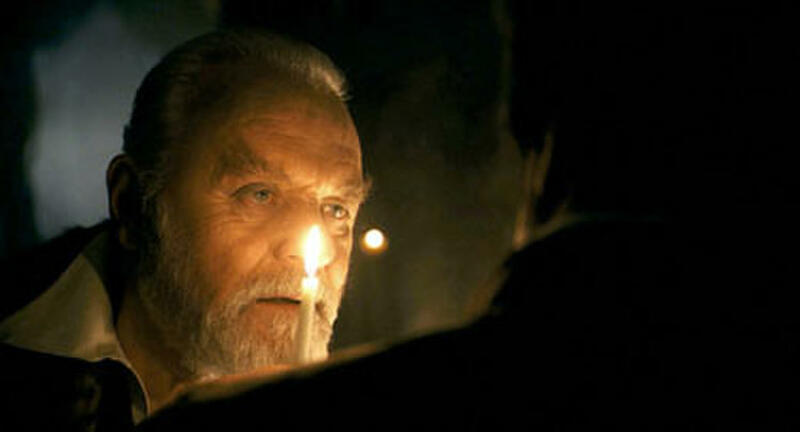 Anthony Hopkins as Sir John Talbot in "The Wolfman." 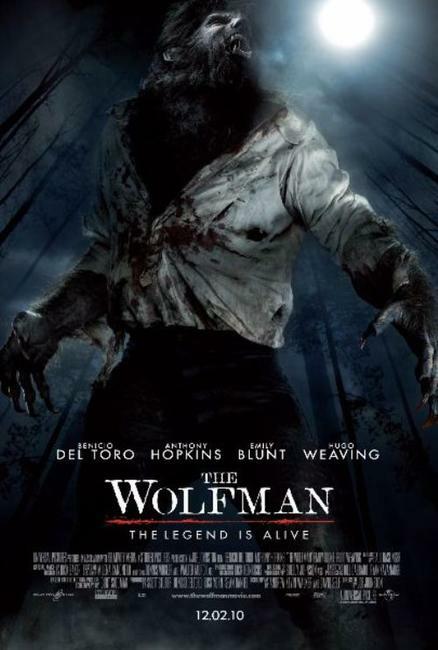 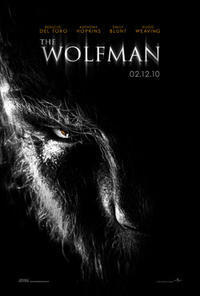 Poster art for "The Wolfman."